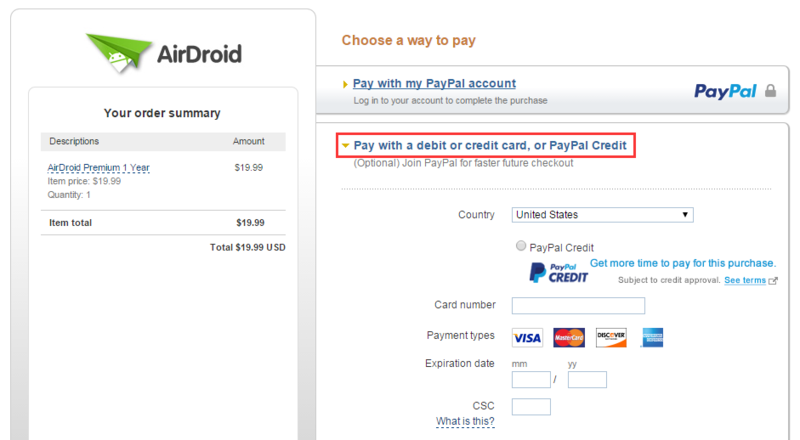 Should you have any questions on payment, please contact pay@airdroid.com. Re: [Help & FAQ] How to Pay with Debit Card/Credit Card? Re: [Help & FAQ] How to Pay with Dekobit Card/Credit Card? I want to go to premium.but my nexus card is not allow.what can I do now? Hi, can I pay the premium one-month subscription of 1.99 USD with other means than Paypal, but canot paid ,if you have any other option pay bill? Is there any problem with payment using PayPal? 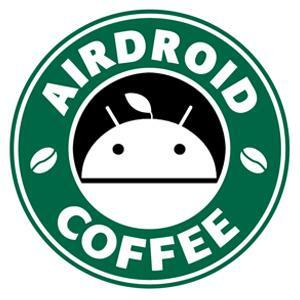 You can also pay with credit card or your can use google pay on Android AirDroid.